Helping progressive educators redesign learning. We have a problem: our current educational system isn't designed to equip students with the essential skills they need for success in STEM and other growing careers. 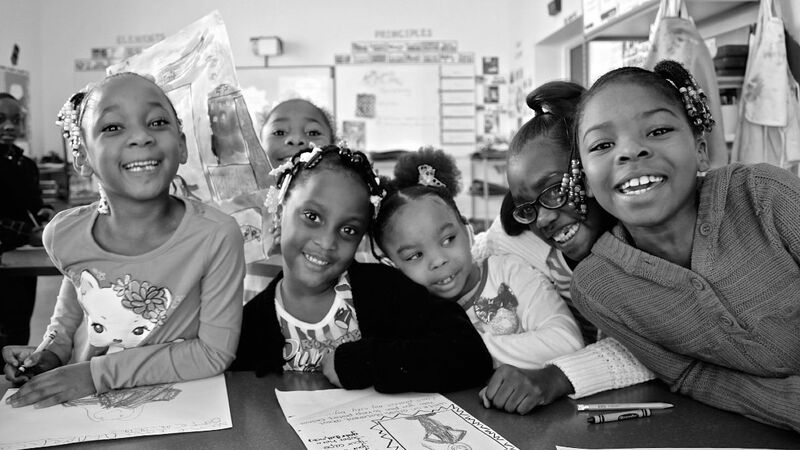 HFLI is a Detroit-area non-profit organization that helps progressive educators redesign learning - in our region and beyond. 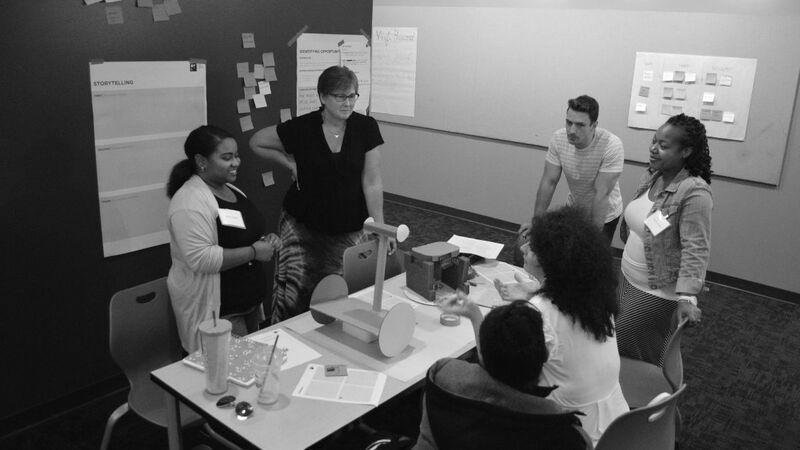 Through our immersive Design Thinking workshops and on-site coaching sessions, educators gain the strategies and tools needed to create better teaching and learning outcomes for students. Empowering students with essential skills.